Bourjois Healthy Balance Powder in the Shade 52 Vanille. I have recently been trying to experiment with new powders as they are something I tend to neglect. Even though they are such a staple in my routine, I don't really get excited about them as I would, say, a foundation, meaning they end up a little forgotten. So, in my attempts to rectify this, I turned to Bourjois for some help! The Bourjois Healthy Balance Powder is something I have had my eye on for a while after seeing so many recommendations from other bloggers. 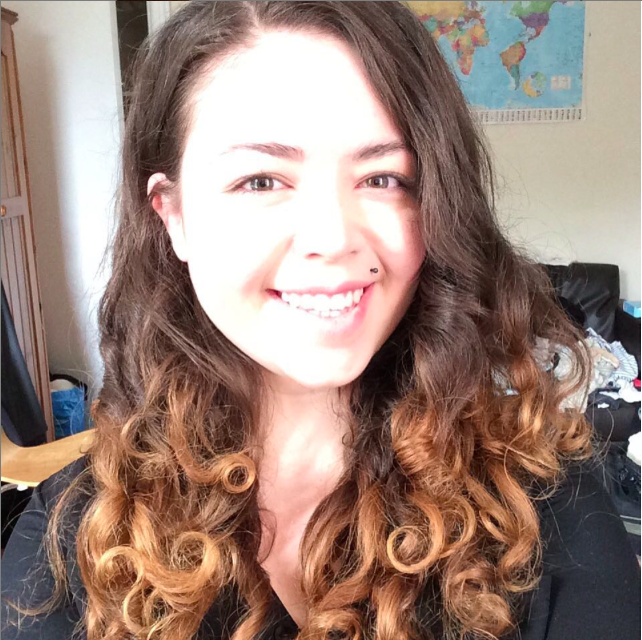 I have also always loved Bourjois, being a great fan of their foundations and blushes, so I was feeling pretty confident about the Healthy Balance Powder. I was not disappointed! I have been using the Healthy Balance Powder for a few weeks now and I have really been liking it. 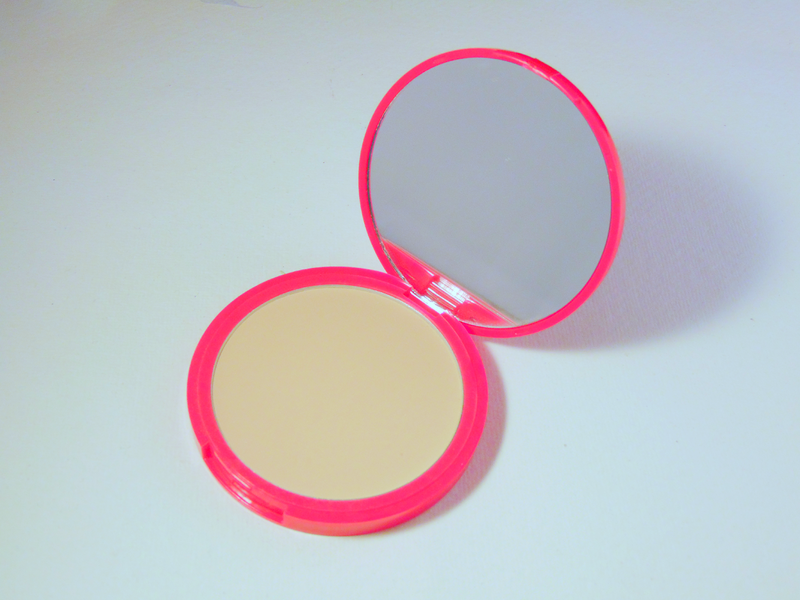 It is quite a light powder, so it goes on in very fine layers. This makes it build able, giving better control of coverage. It also means it doesn't stick or gather in any lines looking cakey. Another thing I have noticed is how well it sets my foundation and controls shine/oiliness on my face. This is something I tend to struggle with quite a lot and I have been noticing that my makeup has been staying on longer and looking much more even throughout the day! It also has the added bonus of smelling like many of the bourjois products. That really fresh apricot smell that is perfect for summer and actually helps lift my mood a little in those early starts before work! I also really like the packaging. There is no sponge (that no one likes anyway!) meaning that it is very slim and compact making it much easier for travelling. It also means that the mirror can be as big as possible, which as I don't carry a separate mirror, is very useful! 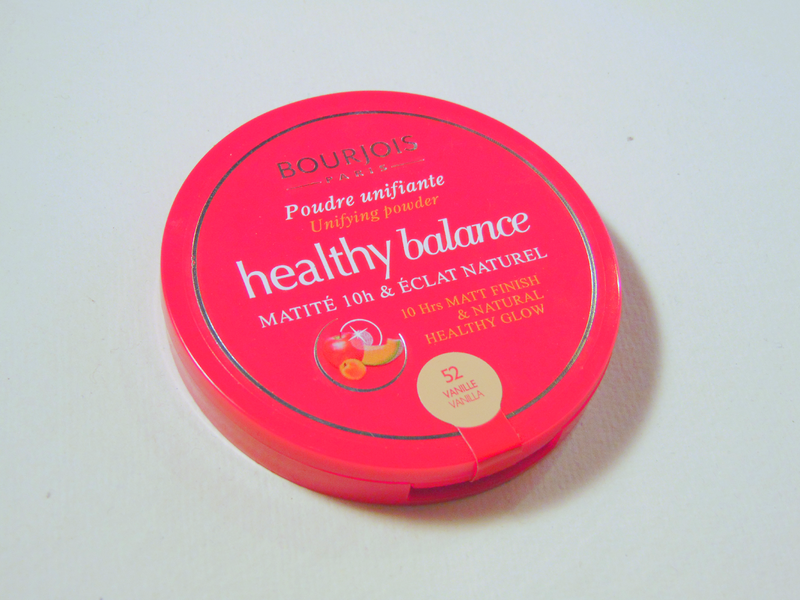 Have you tried the Bourjois Healthy Balance Powder yet? I would highly recommend and I think its great for the money! Thanks for reading!